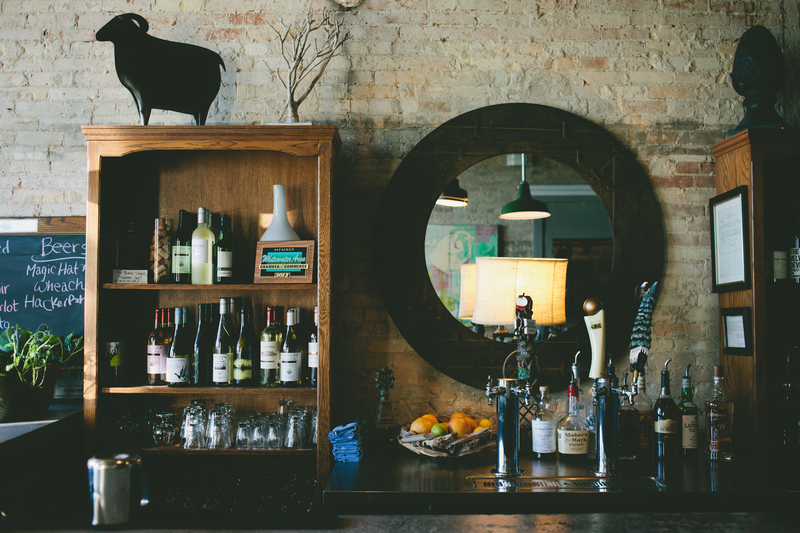 The Black Sheep – Whitewater WI Fine Food | Farm to Table food! I am a farm boy and I know where food comes from. I am a small business owner and know the importance of supporting local business and agriculture. Most importantly, I love food and I know how it helps people connect, relax, and build relationships. Before heading to Whitewater to study business and entrepreneurship, I attended culinary school. While there I heard this statistic: At the end of 10 years, 70% of the restaurants that had opened for business a decade before had failed. The number is even more significant if you remove franchised restaurants from that list. Pam have proudly encouraged and guided many of my steps as I undertook this new adventure. And that is how it all started.Because of that fact I put my culinary endeavors on hold, and with the support of the great student body at UW-Whitewater and the great landlords, I started nomoredorms.com, an off campus housing guide. With the support of the aforementioned groups, NoMoreDorms.com has become very successful. 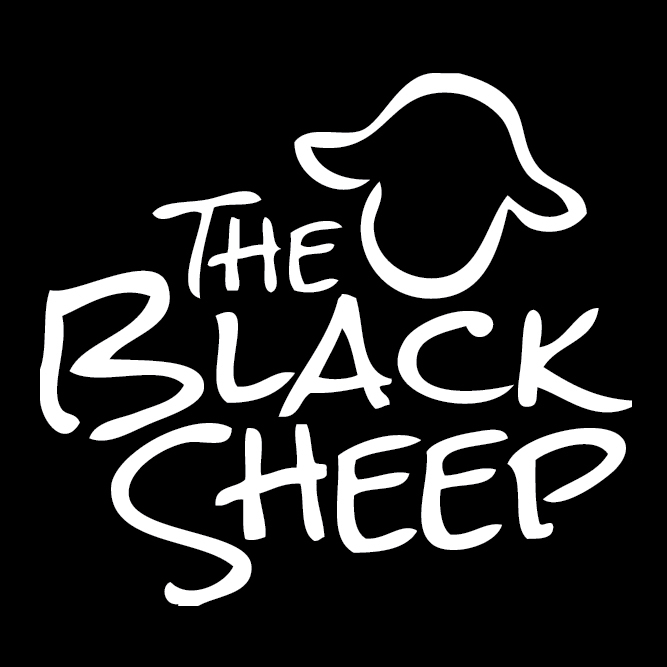 Bringing in our own staff and vendors, we’ve created a new restaurant which utilizes The Heritage Room dining space during the evenings; I’ve called it The Black Sheep. We are different and our menu is different. We work with local farmers and producers to bring in local and fresh wine, meats, cheeses, and produce, whenever possible. We go to the farms to see how the animals are cared for and the land is protected. 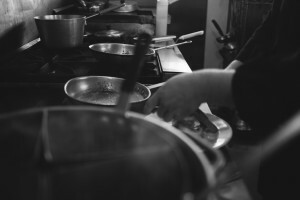 We purchase just enough to keep fresh products rather than fill freezers. We are passionate about food. I encourage you to come and experience the difference! We have now moved to our permanent downtown location at the former Dan’s Meat Market location on W. Whitewater St. This permanent location has allowed us to offer an expanded menu as well as quality beer and wine selections.